People are always on the move enjoying the relative ease of being able to even travel half-way around the world in less than 24-hours. 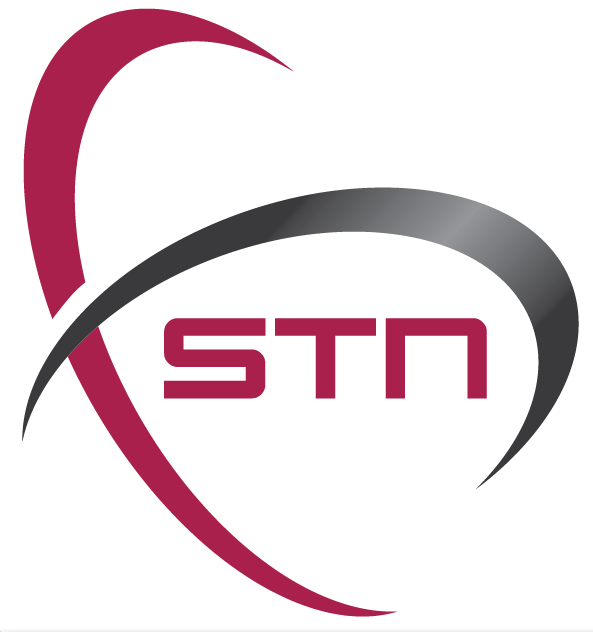 Keeping this in mind and knowing that people take with them elements of their culture wherever they go including entertainment and information, STN, provider of transmission services and solutions to broadcasters, is adding to its presence in the Asia Pacific market. The rapid globalization of content, triggered by the movement of people from Asian countries to those in Europe, Africa, Middle East and the Americas, has created an increase in demand for local, cultural content to be delivered to new audiences in new markets. This requirement to expand internationally is also driving local telecoms, and other media related companies, to take their businesses to markets beyond their own. 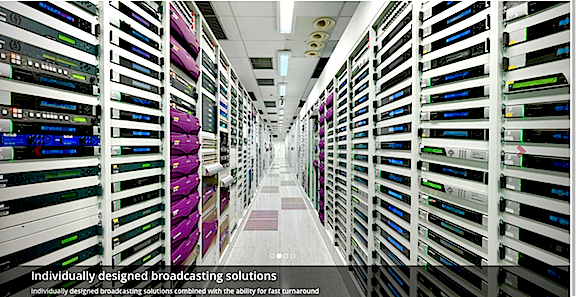 STN is enabling Asian broadcasters to extend their reach into new markets and to new audiences around the world, particularly in Europe, Middle East, Africa and the US/Canada. The company's approach to their clients' needs has led to the development of new projects across Asia Pacific reaching expatriate customers. The teleport was named Independent Teleport Operator of the Year 2016 by the World Teleport Association (WTA).